All you have to do is make a dream your plan! 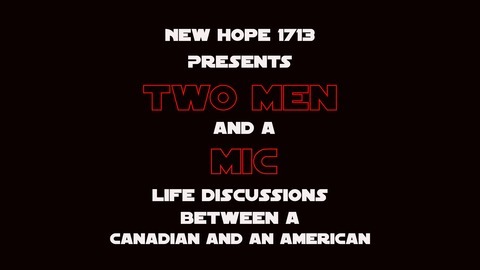 Two Men and a Mic Podcast: #WHAAAT! 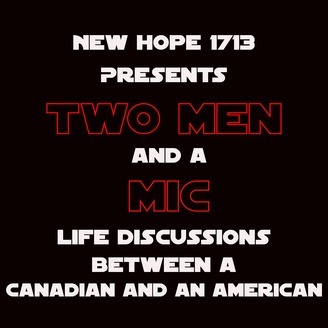 Two Men and a Mic Podcast: Why Respect the Government?